The first step in the SEO process, choosing keywords and developing keyphrases. Web to Print and the sales team, how to present Web to Print as a sales tool that will help your people, your customers and your business. 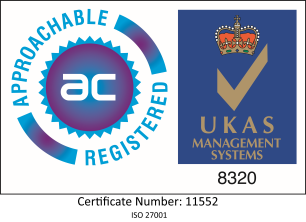 RedTie, a premier Web to Print software provider for online sales, announces that it has been granted ISO 27001 by UKAS accredited BSi. A look at the different routes to market available when launching Web to Print business initiatives, explores the advantages and disadvantages of the different options and includes several examples. Tips on how to get all your staff involved in using, supporting and promoting Web to Print services to benefit you and your customers businesses.